With a change of seasons and warmer weather, the urge to BBQ is stronger than ever! Most will have their own individual grill preferences. Some like traditional charcoal or smokers, while others prefer the efficiency of gas. There are also hybrid grills available for those who like the flexibility of mixing it up between charcoal and gas. Another option is a somewhat newer technology gaining popularity. An infrared gas grill has an additional heat plate for uniform cooking across the entire surface area. Whichever variety you prefer, the time is right for BBQ! Clean up the grill, thaw out some grass-fed steaks, and enjoy the savory smells and delicious flavors of spring. Just in time for warm weather, we've got over 30 of the finest steaks (including primals) specially priced. Visit our Steak category to save through Saturday, May 5th. Choose from a wide selection of grass-fed cuts like: French Ribeye, Tenderloin Filet Mignon, T-Bone, Skirt Steak, Whole Tenderloin Wellington Primal and more. What is the #1 recommended supplement from cardiologists? 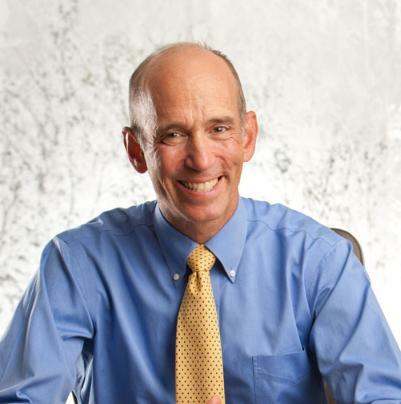 Dr. Mercola answers that question and discusses the benefits of this vitally important coenzyme. It's especially beneficial if you're taking statins or other pharmaceuticals. Top Sirloin Patties - 2 (8 oz) patties per package. Lean grass-fed burger with sensational flavor. 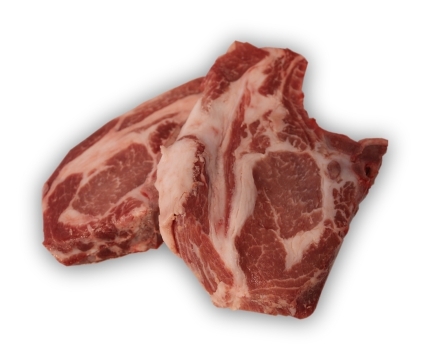 Bone-In Pork Chops - 2 (16 oz) chops per package. These will make your grill sing with delight. Beef Hanger Steak - (1.35 lbs) This East Coast delicacy is a crowd favorite. 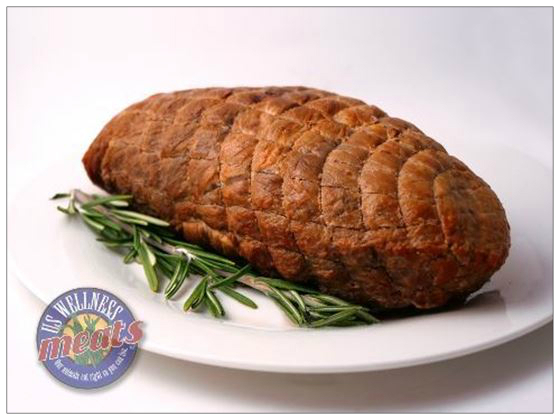 Beef Standing 2-Rib Roast - (3.2 lbs) For special occasions or when you just feel like making a big impression. 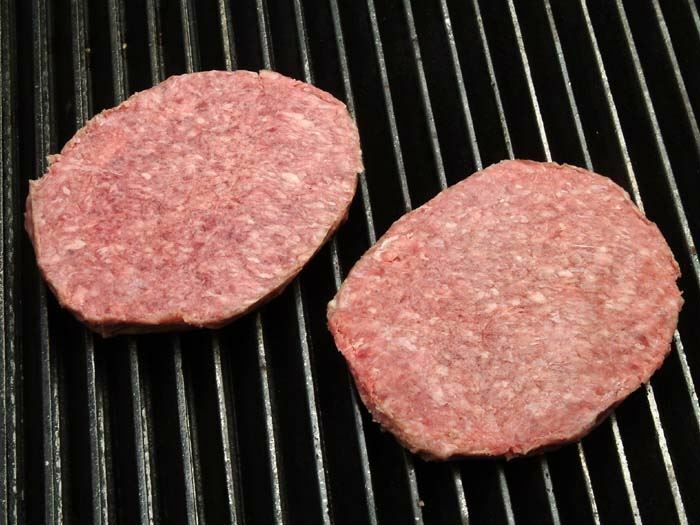 75% Lean Beef Patties - 2 (6 oz) patties per package. Delicious! Hickory Smoked Beef Back Ribs - (1 lb) Beautifully smoked and 90% pre-cooked! Requires little time to prepare. We are excited to announce The Fairy Gutmother, Carley Smith (former USWM Featured Chef) will be appearing on the Dr. Oz show Monday, April 30th. Check your local listings for show times. 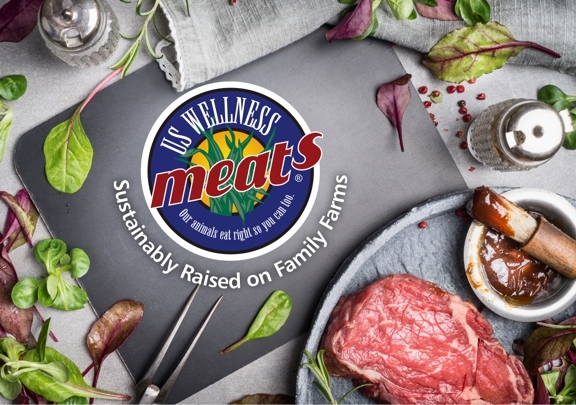 You'll also be seeing more of Carley's cooking demonstrations at US Wellness Meats this summer. Stay tuned! All sale item discounts expire at 10:00 pm CST on Saturday, May 5th, 2018. According to the industry publication New Hope, coenzyme Q10 (CoQ10) and the reduced version, ubiquinol, are among the most popular supplements for mitochondrial health. Between 2000 and 2016, the number of Americans using CoQ10 increased from 2 million to 24 million, and the number of brands featuring CoQ10 has increased from 18 brands to 125. "I love that this comes as two half pound patties. I like how versatile it is as I can make burgers or use as ground meat for recipes. I'm on here now to order more! I like that I can just pull them out of the freezer and put in the microwave to defrost and cook them right away, because they come as two patties. Made sauce with these, as well as tacos. Can be used in any recipe that calls for ground meat. Also makes a nice burger!" There are times when a good steak is a necessity. 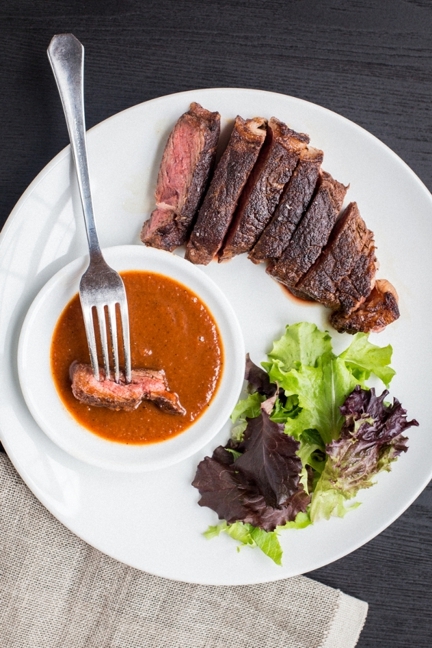 Russ Crandall aka The Domestic Man, shares this Cacao-Rubbed Steak recipe that will satisfy the need for red-meat without having to brave the elements. Remember when grilling or preparing a grass-fed steak, your cooking times will be less than a typical grain fed steak. A big US Wellness thank you goes out to Russ Crandall, The Domestic Man. Russ specializes in gluten-free and Paleo-friendly recipes. His recipes focus on classic, traditional, and international dishes from a historical, linguistic, and cultural perspective. Check out his cookbooks for more fantastic recipes! 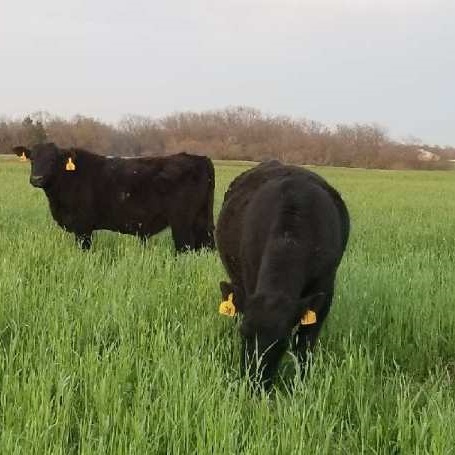 Sea of green grass if finally available for these cattle. Solar energy, rainfall, and an abundance of soil microorganisms work 24/7. The top two tier counties in Missouri receive the perfect angle of the sun in May and June for stellar grass growth. Contentment is the norm in late April and early May. 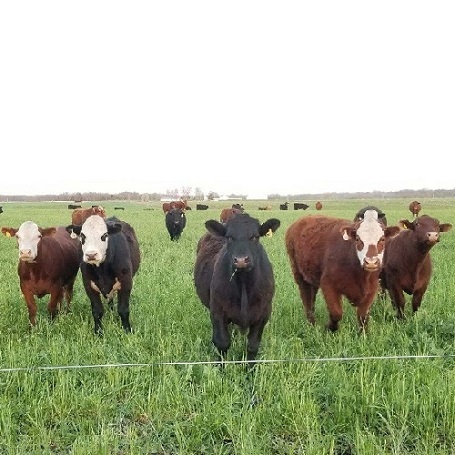 Warm days and cool nights with minimal distractions are perfect coordinates for rapid cattle growth.